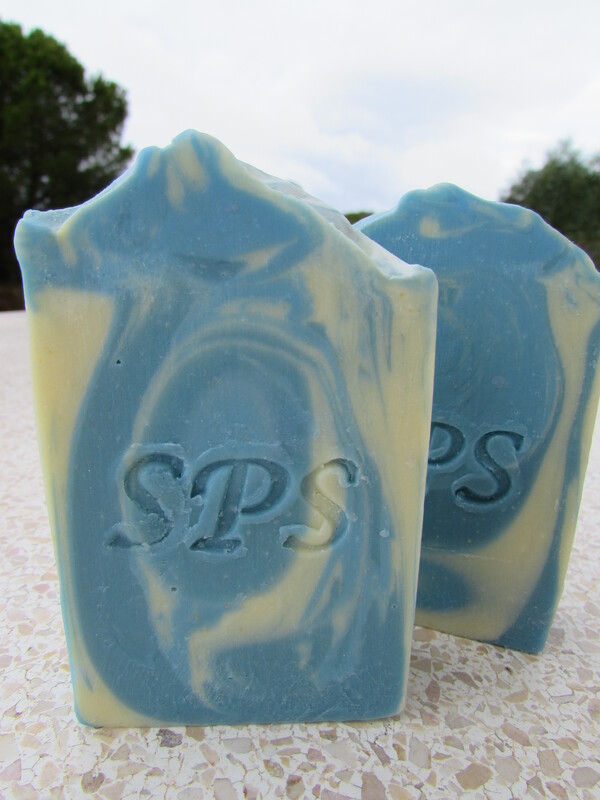 I am so sorry for not updating this web page SPS has been very busy with new fragrances, new soap tiles and just so much more. Our first new one is for your four-legged friend – a gentle yet effective shampoo bar to keep your dog’s coat soft and conditioned while getting rid of all the dirt they so easily end up covered in! Using all natural ingredients, this is a perfect bar to lather up in a lake or river, or even the sea – throw a ball into the water, let them get nice and wet, lather up with a good rub, throw the ball again and you’re done! (Showers and baths also work equally well, but our Labrador Lulu says they’re much less fun). You can feel confident that this shampoo bar won’t strip the coat of it’s natural oils, with added citronella to help keep bugs at bay and lavender essential oils to soothe sensitive skins. Already a firm favourite with our pooches, we’re sure this will be a staple in your dog-kit for years to come.